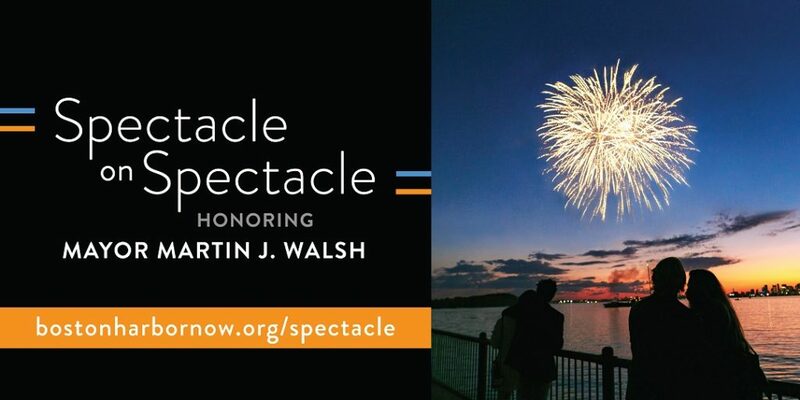 Spectacle on Spectacle will be held on the evening of June 20th, 2019 and feature a sunset clambake overseen by Salt Water Events, artist performances, music, a variety of drink options and a private fireworks display to end the evening. Each year, sponsors look forward to attending and hosting clients or special guests at this one-of-a-kind event on Spectacle Island. Individual tickets will be available in May. Meanwhile, sponsorship opportunities include ticket options for guests. Spectacle on Spectacle 2018 was a great success!